Ordizia is a municipality located in the southern part of Guipúzcoa province in Spain. 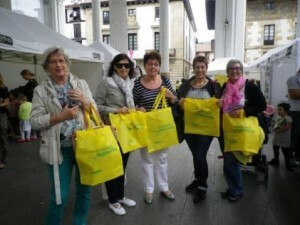 A member of the WHO Global Network of Age-friendly Cities and Communities since 2014, Ordizia has been part of the Age-Friendly Basque Country Programme – EuskadiLagunkoia – since 2013. 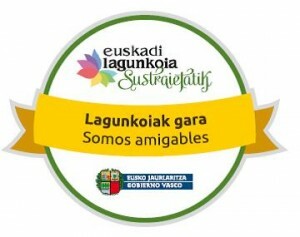 Euskadi Langunkoia works with a number of communities across the Basque Country, including Ordizia, to develop a network of age-friendly communities and facilitate the exchange of good practice between them. 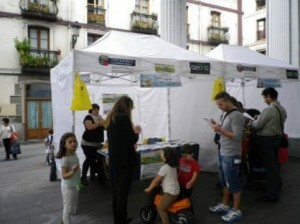 Consultations with older people across Ordizia were carried out in 2013 (Ordizia Lagunkoia – Fase 1: Diagnóstico). Self-support between neighbours program (Auzokoa Lagun): this is a citizens’ initiative that works to promote social fabric of neighborhoods and mutual help among neighbors.